Why Go for Mac Mini? Can I Connect Any Monitor with Mac Mini? Can I Connect Two Monitors to Mac Mini? Are you on the lookout for the best monitor for Mac Mini? Well, you are the right place. We have picked some of the best out there to make your life easy. This list should help you in making a better choice. Apple has broadened the horizon of technology with its eye striking products that not only appeal to the eye but serve their users with a package of unique qualities. It has elevated the usage of technological products all around the globe from your office desk to your home. From a simple MacBook to iMac, each and every product comes with a set of immaculate qualities that would leave you in awe. Talking about its product, if you are an Apple user and have just given yourself a treat by buying Mac Mini, then you are going to enjoy it. But, you need to have a good monitor to ago along with it. The thing about getting the best monitor for Mac Mini is that it needs to elegant. Apple is all about elegance, so if you do not do justice to that, you will have wasted potential. The requirements for running a Mac Mini aren’t high. Since Mac Mini itself is a budget Apple system, the monitor needs to be as such too. You may want a monitor that doesn’t need you to pay a fortune. Although you are most welcome to look out for high-end monitors such as those with professional grade colors, we are more focused here on what an average person would go for. Most of you will be thinking of going for a monitor that is expensive; Apple users have a tendency to search out for the most expensive out there. However, if you are a smart buyer, you will know that you can get almost the same value for a monitor at a much cheaper price tag. Below are some of the best monitors for Mac Mini which can work exceptionally with the system. 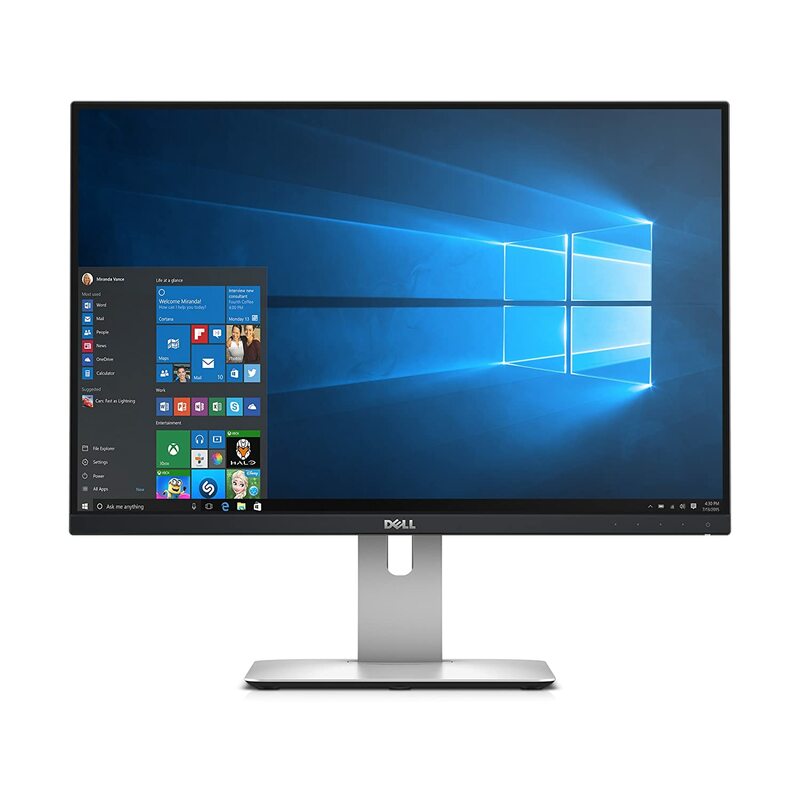 The first in our list is this product by Dell which is just under $300. 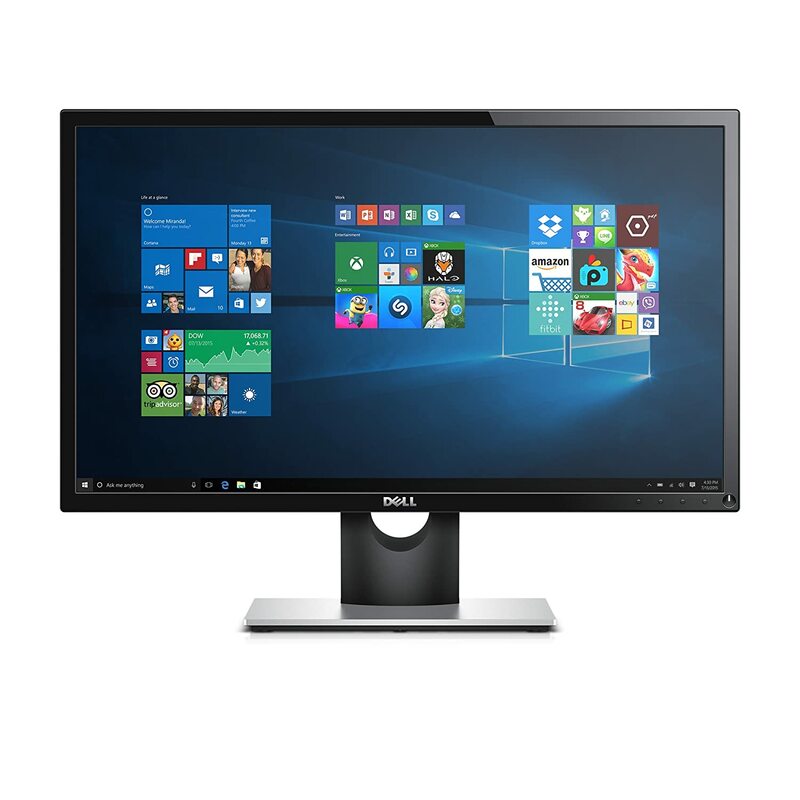 Based on an IPS panel, this monitor displays superior color accuracy and viewing angles offering a high quality of visuals on the screen. Thus making this one of the best monitors for Mac Mini. This monitor offers more resolution than an average FHD monitor thanks to its 16:10 aspect ratio. The 16:10 aspect ratio gives a generous room to the user to accommodate windows side by side. 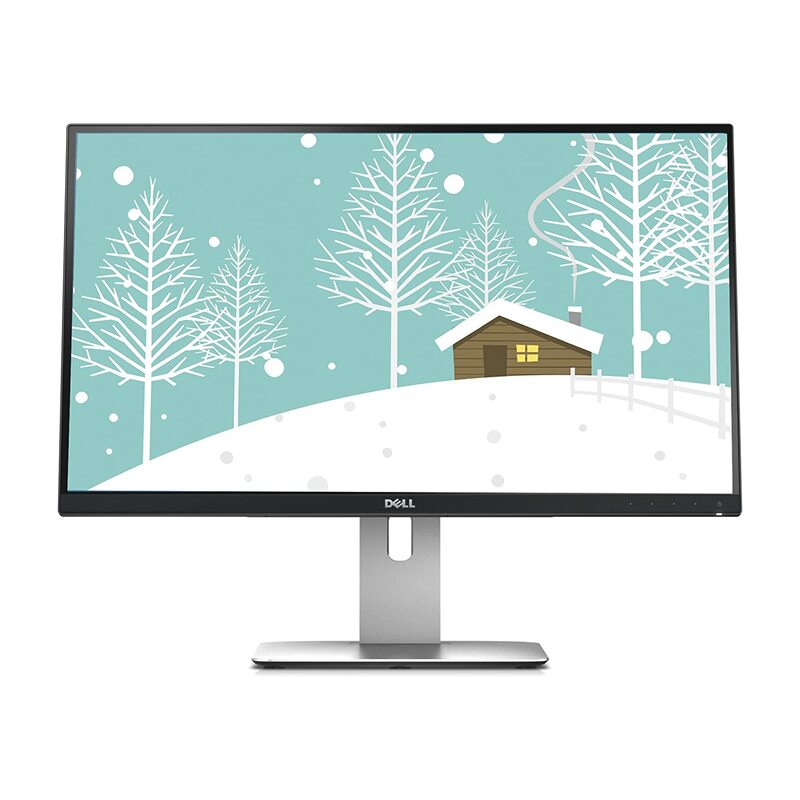 As a result, the resolution of the monitor is 1920×1200 instead of 1920×1080. It has several connectivity options including one 1.2 DisplayPort along with a mini DisplayPort, two HDMI ports, and five USB 3.0 ports. Not only is it flexible in offering connectivity options but the also with adjustability options. You can adjust the height, tilt, pivot and swivel of your monitor. 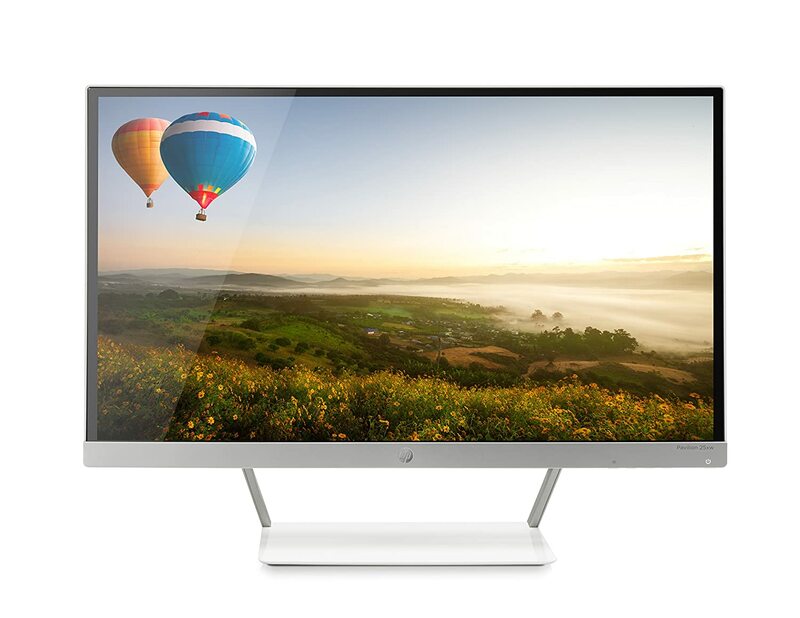 This is a pretty good looking all rounder 27-inch monitor that you can use for your Mac Mini. It is not designed for professional work, but it can carry out semi-professional work without any hassle. The best part is that it is quite affordable. For a 27 inch monitor, this monitor does not ask for a hefty sum to pay. Furthermore, this monitor has received almost flawless reviews from its customers. They have praised the looks and the overall quality it. 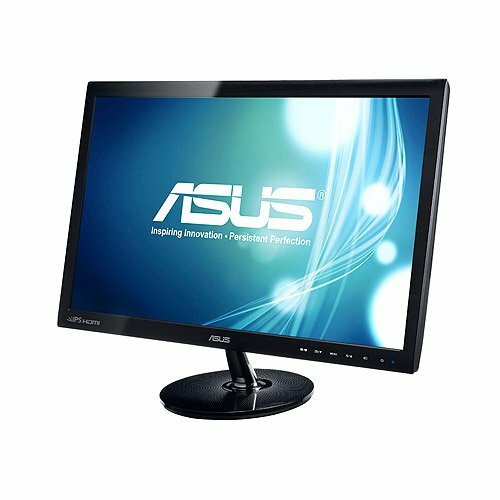 This monitor is available in many sizes ranging from 21.5 inches all the way to 27 inches. If you are looking for best monitor for mac mini in terms of value for money, this is one of them. Now as we mentioned earlier, Apple Mac Mini is an elegant product, so it only makes sense if you combine it with a monitor that is of equal class. You should note that this is not a cheap monitor. In fact, it is one of the most expensive in this list. What separates this monitor from rest is its frameless design. This monitor has the smallest bezel in the market of 0.8mm. This is almost invisible to the eye. Another great feature of this monitor is that it has WQHD resolution. You will appreciate this real estate on the screen especially when you are multitasking or working on professional software. This yet another supremely beautiful monitor that can complement your Mac Mini. 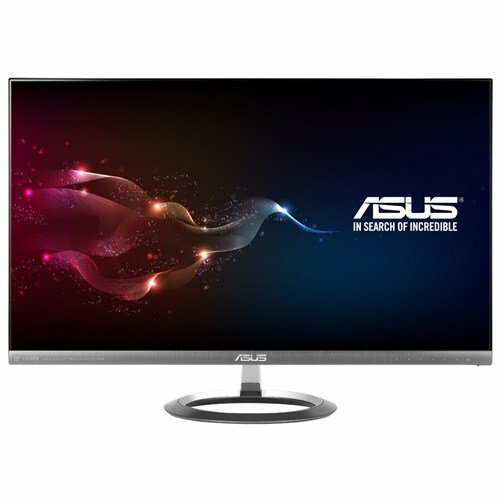 This is a 27 inch IPS monitor that is available at a very affordable price. It has a decent set of connectivity options including HDMI, DP, and VGA. This isn’t a monitor built for designing or editing; it is perfect for casual work. It’s price point and looks makes it one of the best candidate for a great Mac Mini monitor. 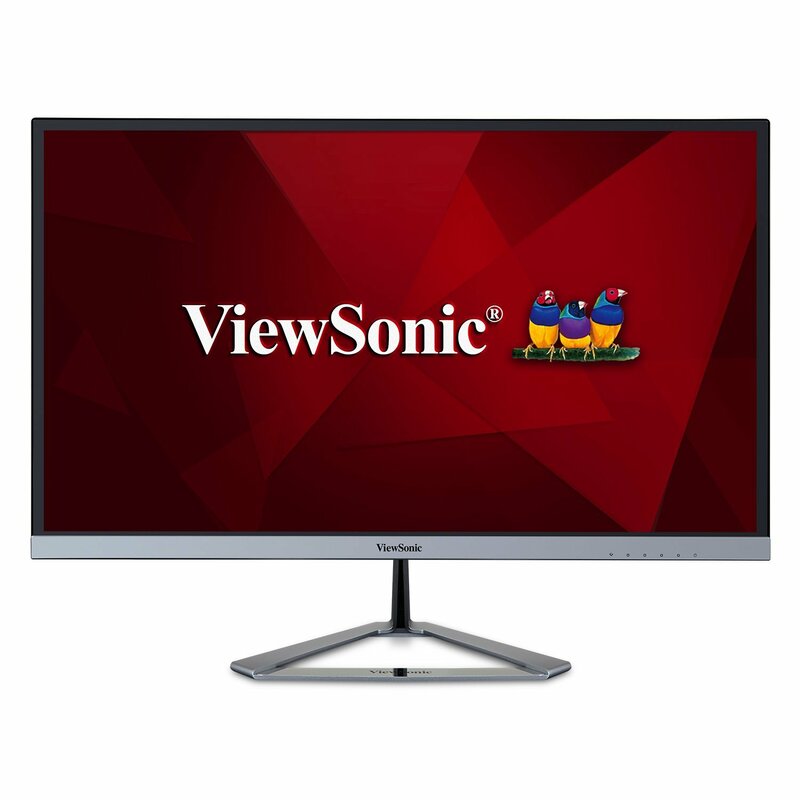 This monitor available in sizes ranging from 22″ to 27″. One word to describe this monitor: affordable. 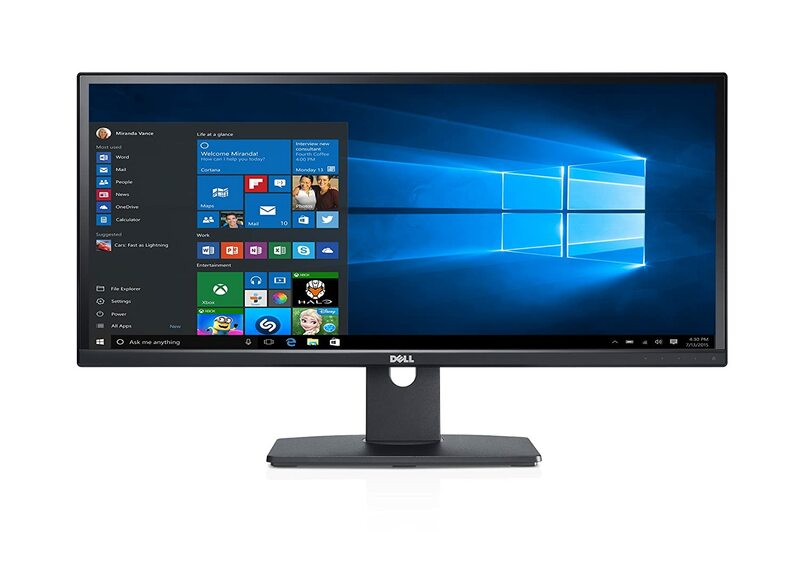 This monitor is the cheapest 24-inch monitor in this list. The thing is, if a majority of your work revolves around writing reports, researching or casual surfing on the internet, then there is no need to invest in a rather expensive monitor. This is also true if you do not care much about the looks. Almost all of the good looking monitors charge an extra premium for their looks. This monitor is as bare minimum as is possible. Despite being a very cheap monitor, it still manages to fit an IPS panel. The screen resolution is a standard 1920 x 1080 and has a response time 5 ms. This isn’t entirely bad. Even some of the high-end IPS monitors offer 5 ms response time. When it comes to connectivity options, it includes a VGA port and a DVI-D port. The only major drawback of this monitor is that it does not include an HDMI port. Therefore, you will need to get a VGA to HDMI or DVI-D adapter to interface it with the Mac Mini. This you can get for very cheap on the market. Here we have a monitor with an Ultrawide display. If you haven’t already heard of these monitors, let me tell you that they are the latest trend in the market. Ultrawide monitors displays have an aspect ratio of 21:9 that grants you a lot of space for efficient multitasking. If an FHD resolution on a conventional 16:9 widescreen monitor is 1920 x 1080, on an ultrawide monitor like this it would be 2560 x 1080. This essentially gives you the same space as two separate 19-inch monitors placed together. best monitor for mac mini don’t have to be boring. This is fun monitor to have in your living room. Its unique in its design. This monitor is built for professionals. It is not a very expensive monitor, but it has all the features of one including the coverage of 99% sRGB with delta-E of less than 5. It can support around 1.07 billion colors which are a plus point for graphic designers or photo editors. The monitor has a decent response time of 8 ms, which is not ideal, but also not entirely bad for most purposes. It provides plenty of connectivity options such as 2 x DVI ports, one HDMI port, and DisplayPort connectors. You only need one connection out of your Mac Mini to run this. QHD monitors are the way to go. They are the most trending monitors in the market. We know that Apple computer is all about visual quality. Therefore, why not get a monitor that promises high visual fidelity. This is a rather professional monitor. It offers 99% sRGB coverage. Along with that, it has a supremely elegant look with a thin bezel. Quality wise, it is one of the best monitor for mac mini. Well, it all depends upon your budget. Mac Mini is much cheaper compared to Apple iMac. Apple iMac is an all in one computer. Meaning, the hardware of the CPU is attached to the monitor. The Mac Mini, on the other hand, is a desktop CPU with all the hardware inside. It is very compact and slim and can be carried around almost anywhere. It is cheaper than most laptops even. However, the fact that it does not come attached to a display means that you will need to make a separate investment for the screen. Fortunately, since the Mac Mini is not a high-end computer, you don’t need to invest a fortune into the monitors. You can settle for any great monitor that comes with decent enough features. Mac Mini has two ports: HDMI and Mini DisplayPort. It has support for two monitors. It would be wise to get monitors that have either of these connectivity options. However, if your monitor fails to have any of these ports, then you can easily get adapters such as Mini DisplayPort to DVI or Mini Display to VGA and Dual-Link DVI that are sold separately. If you are thinking of getting a monitor that does not have a DisplayPort or an HDMI port to cut cost, just take into consideration how a much a quality adapter will cost you. The two monitors can have a resolution of up to 2560 x 1600. You most certainly can. As stated earlier, Mac Mini has two ports: HDMI and Mini DisplayPort. So you can essentially connect two monitors without any hassle. The best way to do this would be select a screen that has a combination of HDMI and a VGA port, HDMI and a DVI port or HDMI and a Display Port. You would follow the same principle if you choose two monitors that have a combination of HDMI + DVI Ports. However, instead of a getting a VGA – mDisplayPort adapter, you will need to get a DVI – mDisplayPort adapter. Lastly, if you choose two monitors each of which has a combination of HDMI + DisplayPort as inputs, then you don’t need to invest in any adapters. You can simply connect one monitor with HDMI and another with the DisplayPort. Make sure the cable that you get for display has one end that is miniDisplayPort. Getting the best monitor for Mac Mini should have become quite simpler with this list. Apple monitors have been discontinued. Also, since they cost almost the same as the Mac Mini itself, we have given you a list of cheaper options to go for. 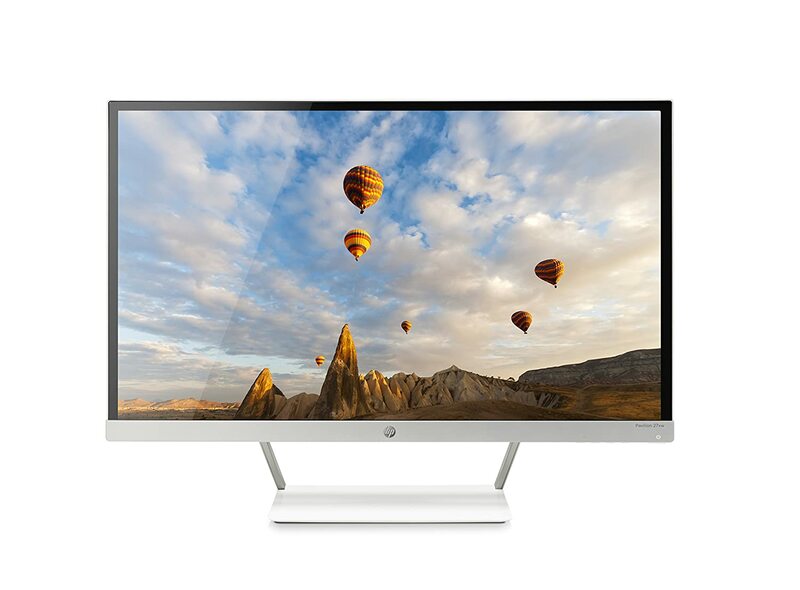 These are some of the best selling monitors out right now that you can get for Mac Mini. Mac Mini can support up to two monitors. Mac Mini comes with a Mini DisplayPort and an HDMI port; you need to have the important ports on the monitor, or you need to have compatible adapters to connect the monitor. It can support up to two monitors.